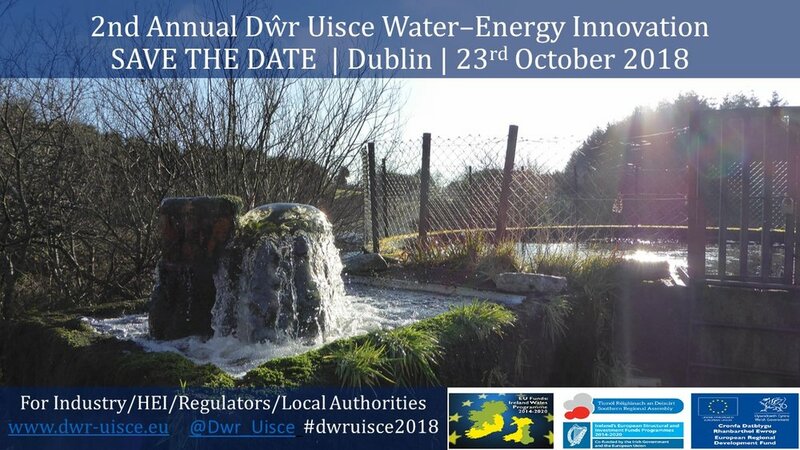 Our Water-Energy Innovation Dwr Uisce conference is booked up. The Summer Newsletter is now out. Daniele, Irene and Jan present their work at the 3rd EWaS conference in Lefkada, Greece!